Here's your chance to live in the heart of beautiful Lynn Valley. This Westlynn family home, custom built in 1981, offers an amazing 5 bedrooms, 2 kitchens, 3 1/2 bathrooms, 3 fireplaces, and 3900 sq ft of living space! Large family ?.. This is a lot of house ! Super generous rooms throughout. 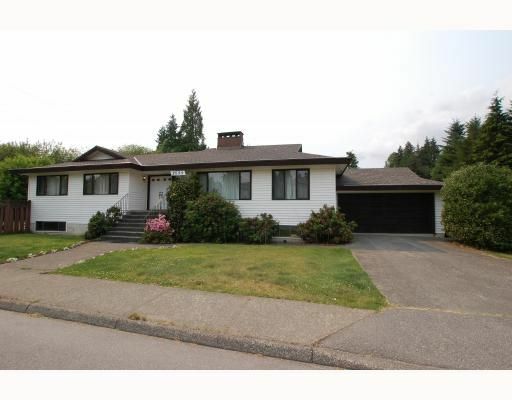 Very well kept, easily suited - separate entry & kitchen already in. 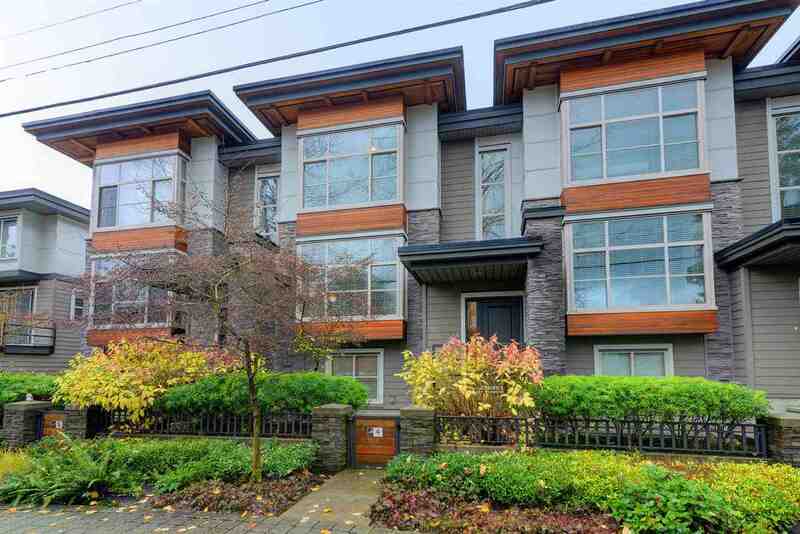 Situated on the corner of two boulevard styled roads, Cedar Village @ Kirkstone, directly across from Kirkstone Park, and an easy walk to Lynn Valley Town Center in just minutes! Solid, 2x6 construction, BRAND NEW ROOF, double garage, extra parking & a great neighborhood ! Take a look at our website for more photos and floorplan. Our pleasure to show!